Designers have a unique opportunity to make meaning and spread beauty while influencing critical mass. LPK Chief Creative Officer Nathan Hendricks will discuss this opportunity and how to make the most of it when he speaks to future designers at the Bowling Green State University Division of Graphic Design on Friday, March 18, from 3:30pm–4:30pm. The presentation is the latest installment of the university’s ARTalk lecture series, which brings prominent artists and scholars to campus. Hendricks will explain key principles for a life in design, and challenge designers to elevate their effectiveness. The event will be held in Bowling Green’s Olscamp Hall and is open to the public. For more information on Nathan and the event, click here. Nathan Hendricks believes there is no excuse for a lousy brand. 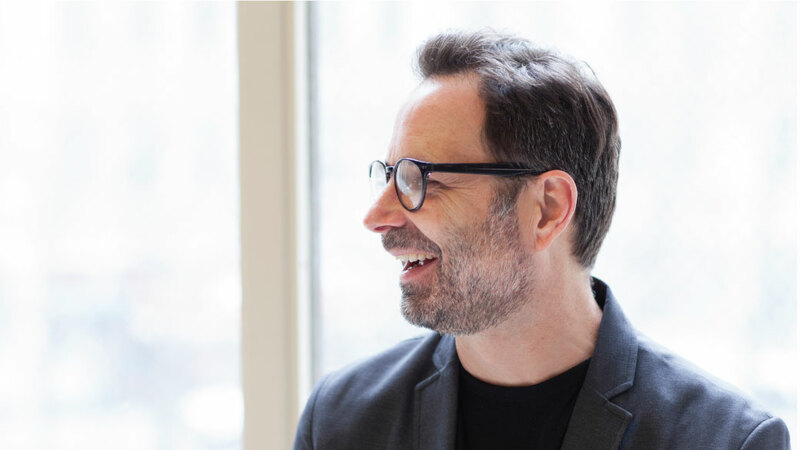 As chief creative officer at LPK, he challenges the organization’s creative teams to uphold the vision that every brand should make a powerful and positive difference for the people it serves. A candid cultural commentator, he’s never afraid to tell it like it is. Drop him a line or invite him out for a round—beer, not golf—at nathan.hendricks@lpk.com.